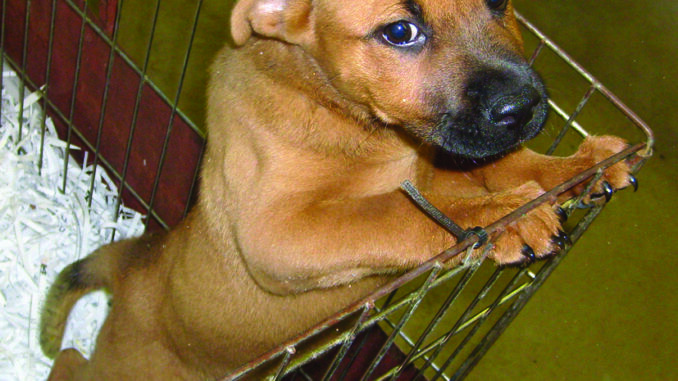 Lola, a 3-month-old Chow/Shepherd mix is currently available for adoption at the St. Charles Parish Animal Shelter. Lola is fluffy and sweet, and likes to be held. She also likes to play. Lola has been spayed and is current on all shots. Kittens ranging from 6 weeks old and up are also adoptable. The shelter has grey, black, white, Calico, Tabby – whatever you are looking for!